Flowers are commonly given on special occasions such as birthdays, anniversaries, weddings, etc. However, most of the time they are thrown away after a few days! Make the most of these beautiful plants and use them to decorate your facility. Collect some flowers and decorate them as a bedside bouquet! In addition, you could preserve the flower petals in a scrap book for patients. A great way to bring some color to your facility is to decorate a bulletin board. Bulletin boards are a great way to show off all of your awesome testimonials! 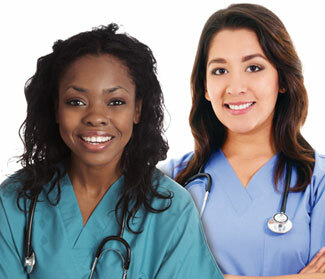 Gather quotes and thank you cards from patients and their families. Put these together into a eye catching collage. Your activities director facility probably puts together tons of activities for your residents. 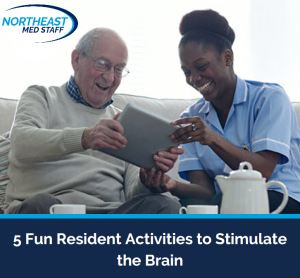 These activities are a great way to include your residents in the decorating process. 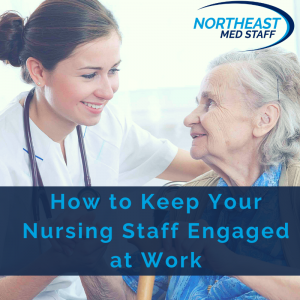 Ask your patients what kind of crafts they would like to do, and let them display the final products around your facility. Even if your activities don’t involve crafting, take pictures at the events and create a collage showcasing your residents. 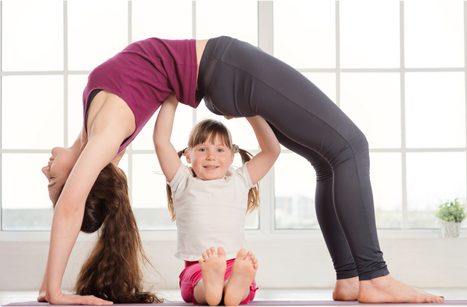 Your facility is their home, so make it feel like their home! 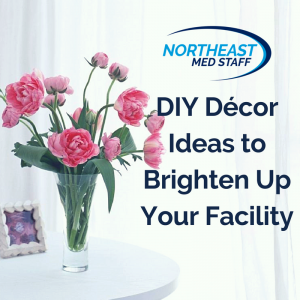 Adding just a few homey decorations can rid of the cold, dark feeling of a medical facility. Try making your own quilts to put on each bed, or try putting decorative drapes and art in each room. It’s proven that light can bring happiness and heal! Get drapes that can open up and let in the maximum amount of light possible. This can help residents with motivation and seasonal depression. In addition, consider making Himalayan salt lamps, which have healing and relaxing properties. Give your facility’s décor some extra thought. DIY décor is an easy and quick way to bring brightness to your facility, and your efforts will not go unnoticed.